I was born and raised in Calgary, Alberta. The little “green house” as we called the home I lived in the first three years of my life, is currently surrounded by water on all sides, the whole community of Sunnyside evacuated due to flooding. 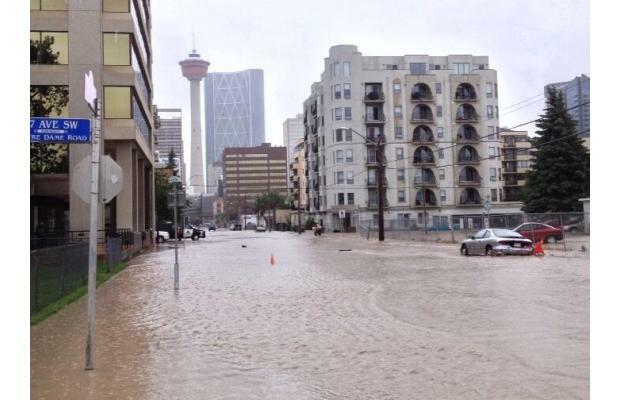 My husband, who works in one of the tall high rises in downtown Calgary, probably won’t be able to get into the core until mid week. 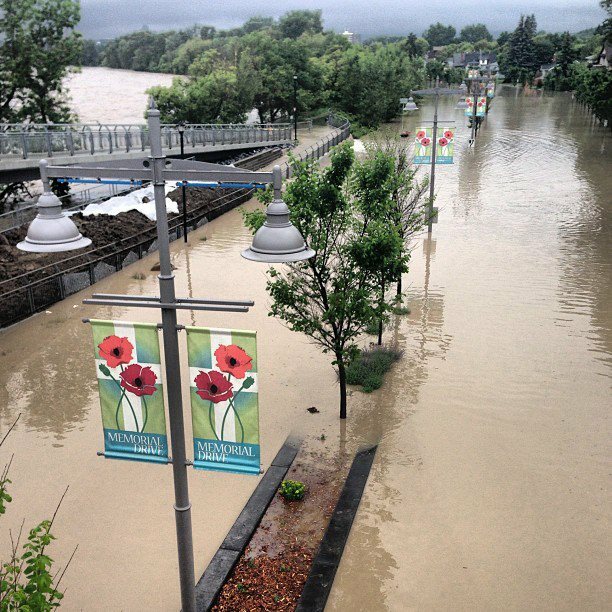 The fourth largest city in Canada shut down to traffic and business until the flood waters recede and damage assessed. 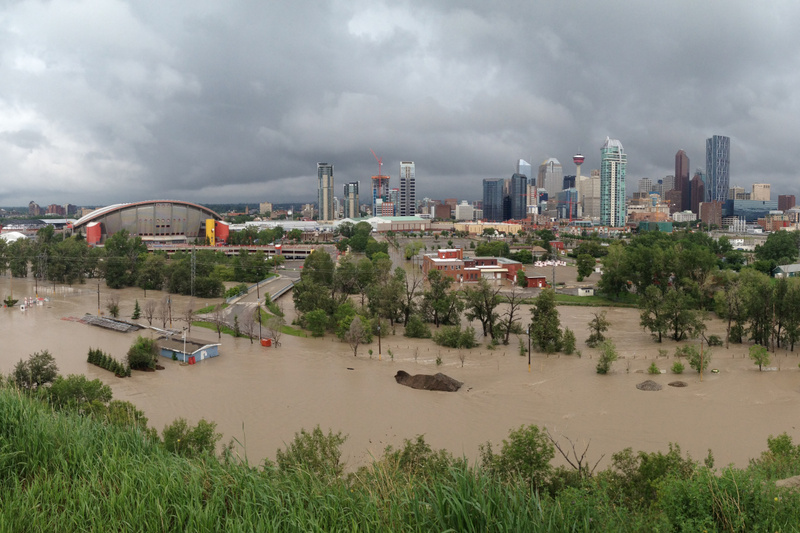 The Saddledome, home to our hockey team, the Calgary Flames, is flooded up to the tenth row of seats inside…the ice surface, change rooms and more under water. 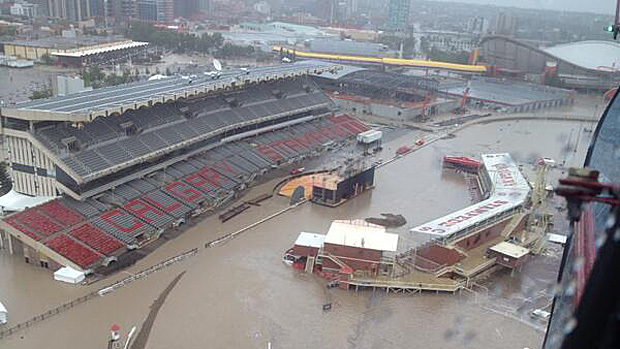 The Stampede Grounds, which in two weeks is supposed to host the Greatest Outdoor Show on Earth – The Calgary Stampede, is today a muddy lake. 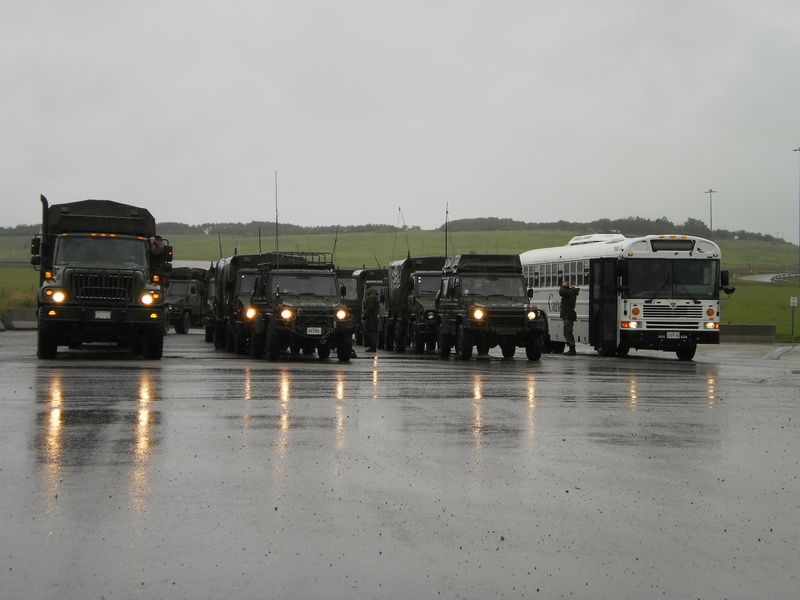 The Canadian Armed Forces have come in droves to assist with rescue, clean up and to keep order. Never in my life time did I EVER think I would see the kind of devastation I have witnessed first hand in Calgary and the surrounding towns and areas in Southern Alberta over these last forty-eight hours. But today, the day after the longest day of the year, the sun is shining. The indomitable spirit of the west is evident in the way communities have pulled together during crisis. Certainly there have been those n’er-do-wells who have tried to gouge and take advantage of the situation, but they are few and for the most part the news is concentrating on neighbours helping neighbours. Churches putting aside denominational differences to assist and lend support wherever needed. Governmental officials and corporate entities promising aid and tender stories of common folk walking across the street to their neighbour’s homes with some groceries and baked cookies, small offerings of help and love that mean so much. I have never been more proud of my small town of Cochrane, where I now live just north of Calgary. 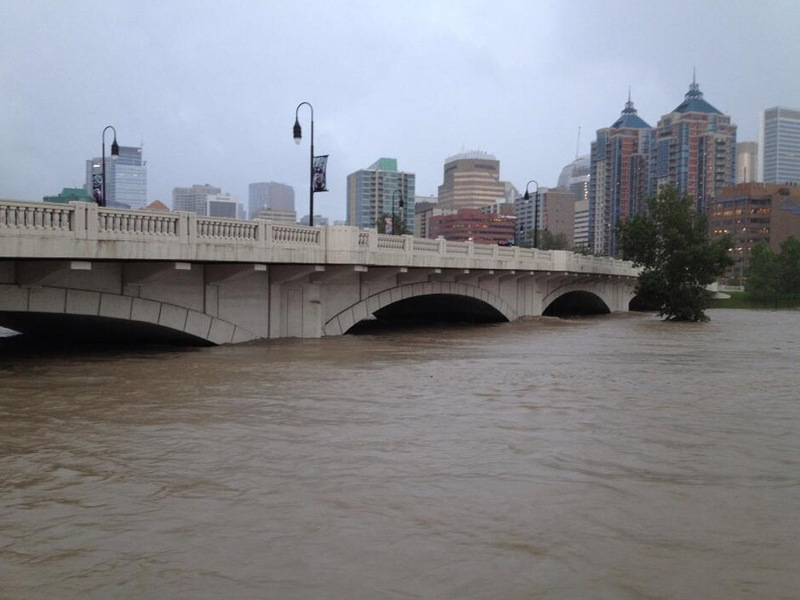 When the Jumping Pound Creek and Bow River threatened homes along the banks, the call went out to help sandbag. There were so many people who answered the call, my husband and countless others were turned away because officials said there were too many volunteers already! TOO MANY VOLUNTEERS! That’s something you don’t hear often! That’s community spirit! No doubt there will be similar calls in the next few days and weeks ahead when the clean up starts in and around Calgary and the surrounding areas and I hope there will be a similar response then too. Wouldn’t it be wonderful if Mayor Nenshi (in Calgary), and Mayor McBride (Cochrane) would be able to say we have too many volunteers instead of not enough! For those people on the frontlines of this emergency, my heartfelt thanks and appreciation to all of you! 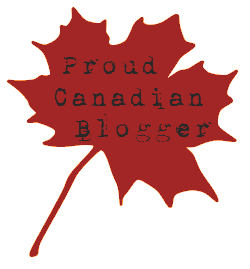 To my readers who feel called to assist in practical ways, I have provided some links for you. Much will be required of us in the days and months ahead to assist our neighbours around Southern Alberta. I have also included with this post more flood pictures. Continue to pray for those who have lost so much, and pray that even in this, people will see that God is in control. Red Cross 1-800-418-1111 or at www.redcross.ca. 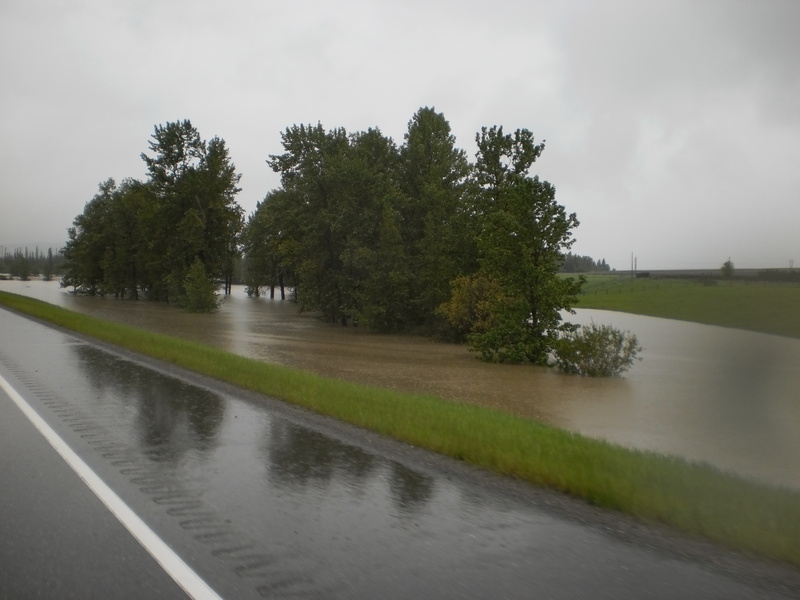 This entry was posted in Family Life, Proverbs 16:9 - Journey Thoughts and tagged Alberta, Alberta 2013 flood, calgary flames, Calgary Flood, Calgary Stampede, canadian armed forces, Cochrane, longest day of the year, Mayor Nenshi, stampede grounds. Bookmark the permalink. We’re far away in Victoria, but my hubby grew up in Calgary and we still have lots of friends there, so it’s hard to see all the damage and flooding. Whoa! last time I exp. flood was in asia,lots of traffic,stuck up cars,trash everywhere but still some people are happily helping each other. I love the community spirit! I hope and pray all goes well with you guys.Stay strong! So sad, Lynn. I’m so sorry. I pray everyone is okay and the water receded quickly.